Taiwan Transportation Equipment Guide (TTG), having been founded for 33 years, is Taiwan's first magazine dedicated to professional auto parts. 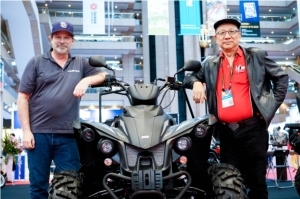 The magazine can be obtained at the Economic Daily News (CENS.com) booth on the AAPEX show grounds. 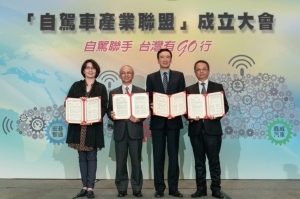 Combined with online and hardcover publications, CENS.com aims to boost Taiwan's auto parts suppliers' promotion to its highest. 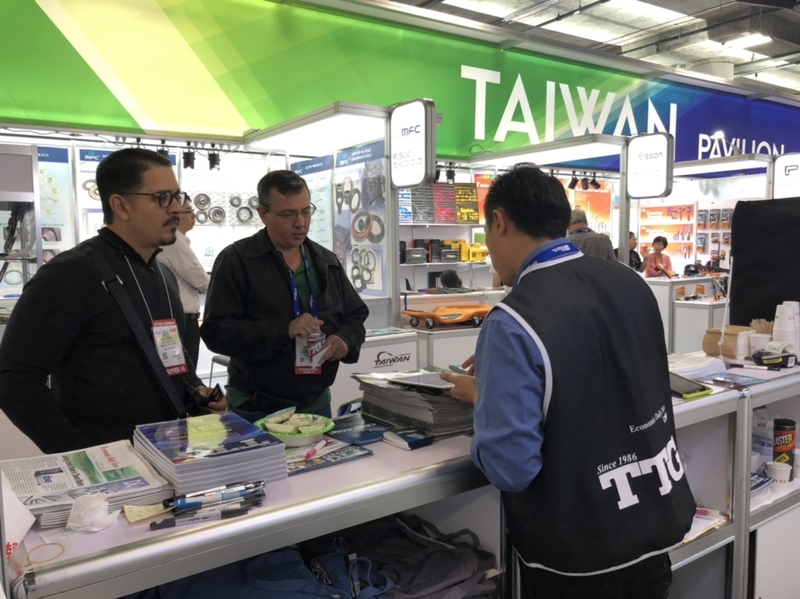 Since its first publication in 1986, TTG has continued to combine and offer the best and most comprehensive data on Taiwan's quality auto parts suppliers, including those capable of manufacturing automotive and motorcycle parts under OEM, ODM and OES standards. 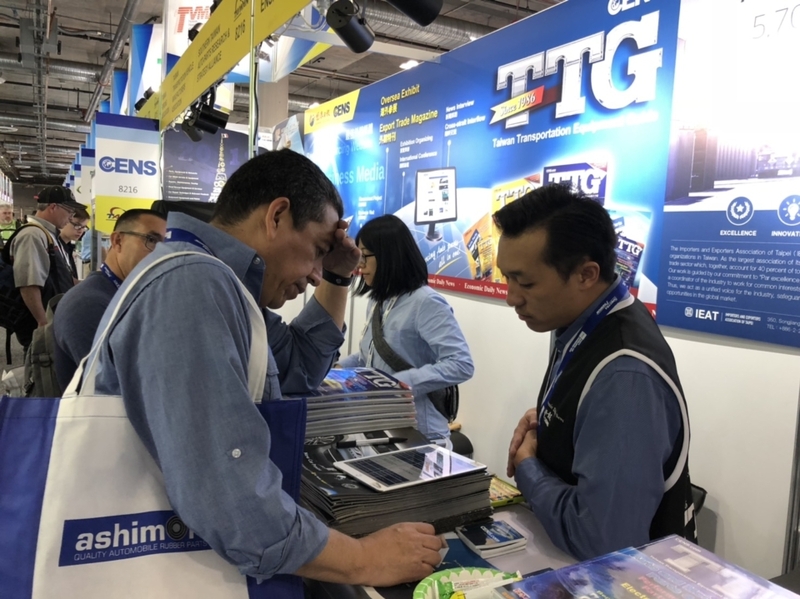 TTG is highly recommended to professional buyers at automotive trade shows around the world and especially serves as the best platform to promote Taiwanese suppliers to the world. 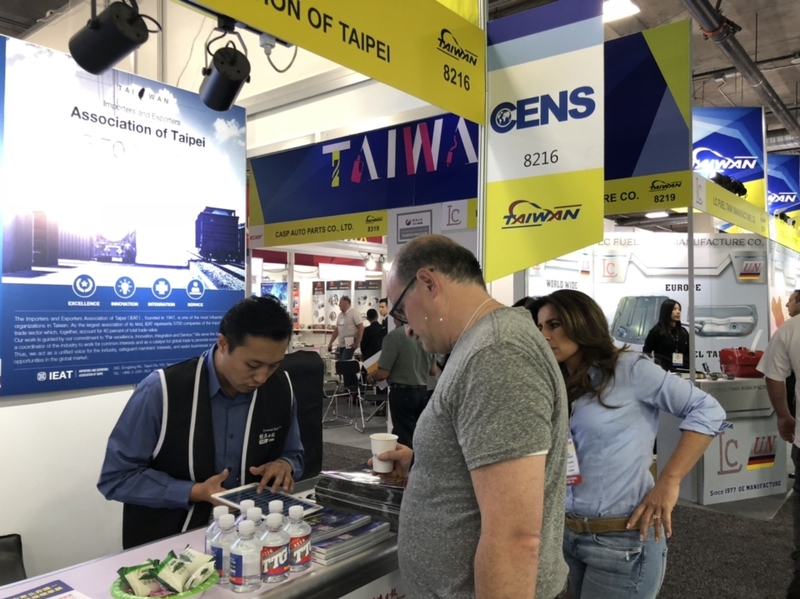 Having led Taiwanese auto parts suppliers in the past 30 years, CENS.com has been directly in touch with industry players and buyers around the world, with hopes to expand their market reach. 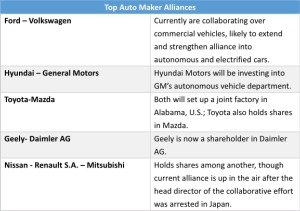 These efforts are recognized by the suppliers working with CENS.com, making TTG the go-to guide to find suppliers and make orders. 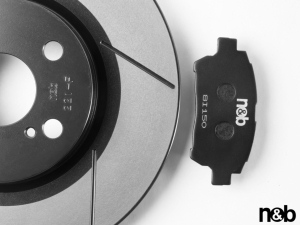 In the face of digitalization, the e-book version of TTG, provided via USB, also includes supplier information and advertising details in the e-book, which makes searching for suppliers and information much more convenient. 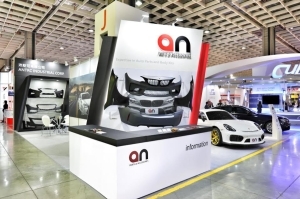 This aspect was widely lauded by buyers at AAPEX, signifying a great promotional opportunity for suppliers. 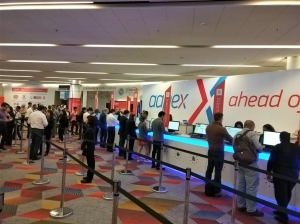 In preparation of such a large, professional event, CENS.com congregated the most experienced employees to help service buyers at AAPEX at the hall where most popular automotive brands are located at. 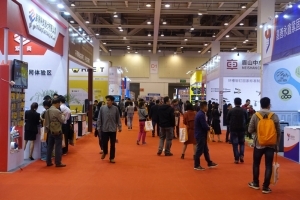 They saw over 300 buyers visiting the booth to inquiry and leave their information for further biz-matching services, offering first-hand buyer data and business opportunities for Taiwan's exhibitor delegation. 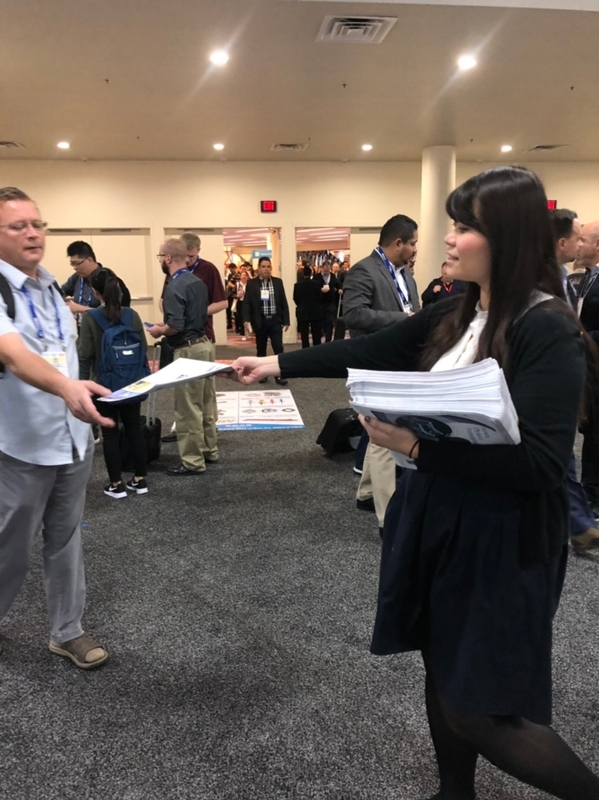 A further look into the data compiled by CENS.com shows buyers coming to AAPEX in the first two days of the show consisted of importers, manufacturers and retailers. 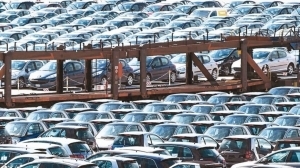 These buyers were primarily looking for vehicle body parts, chassis parts, headlights, engine parts, vehicles/classic cars, cooling system and vehicle-use electronics products. 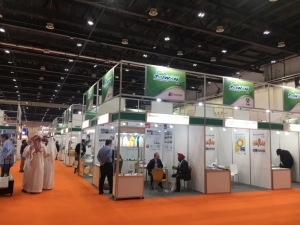 Buyers coming in from different regions have differing needs as well; U.S. buyers were mostly looking for vehicles/classic cars and engine gaskets, Central and South American buyers were looking for chassis parts, while Indian and Middle East buyers primarily scoured for air conditioning. 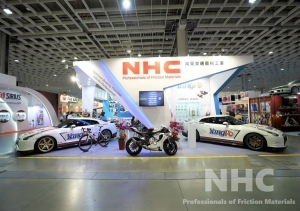 Also, wholesalers were primarily looking for repairing and maintenance tools. 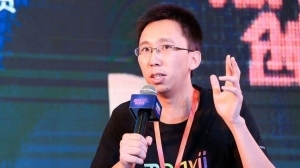 CENS.com continues to roll out Taiwan's exhibitor special report newsletter at APPEX, which showcases Taiwan's exhibitors. 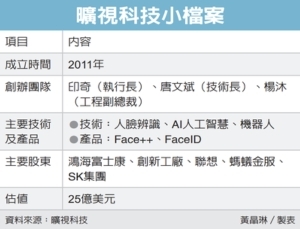 The newsletter details Taiwan's exhibitor booth numbers and company information for easy viewing. Grab a copy at the show entrance; buyers can save precious time and find the most suitable supplier to talk business.